Where’s Team Sky really from? Taking a quick look at where the various elements that make up a team are supplied from shows how much of a globalised sport cycling is. 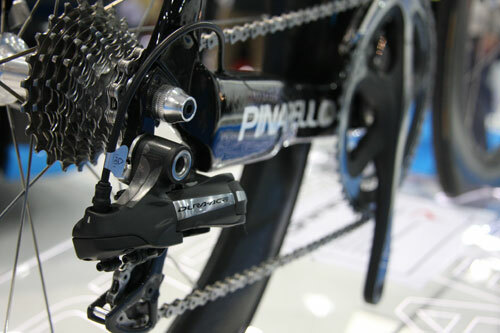 An analysis of the Team Sky set-up after it has been fully assembled reveals that key equipment has been supplied from seven different countries on three different continents. 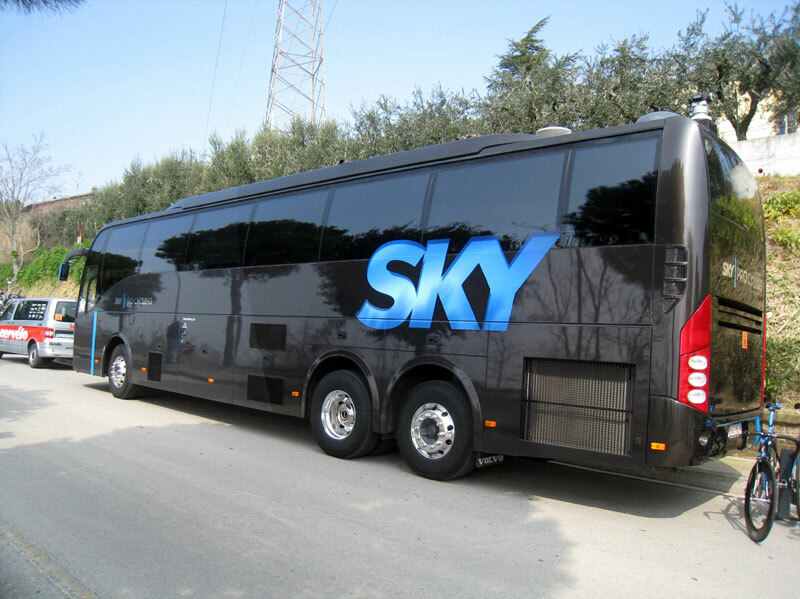 If anywhere could be said to be the real focus of Sky’s preparations, it might be Italy – their helmets, drinks holders, seats, handlebars, jerseys and tyres are all made near either Venice or Milan. This international make-up extends as much to the personnel of the team as it does to their equipment. Thirteen nations are represented among the list of Team Sky riders, and cycling teams will regularly outsource support staff who are local to where a race is taking place.